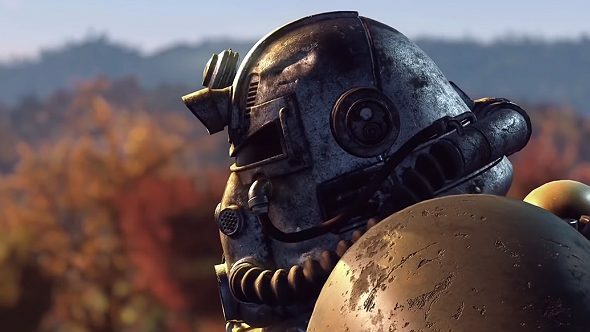 Bethesda’s Todd Howard stopped by Microsoft’s E3 2018 presentation to give a little more info on Fallout 76. Confirming much of what has been theorised already, he says it will be a prequel to all the other games, and will be set in the hills of West Virginia. We will be one of the first to emerge into Fallout’s post-apocalyptic wastelands.